Education in the Health Professions, launched Oct. 1, is a peer-reviewed compendium of multi-disciplinary health education research spanning the spectrum of medicine and health. 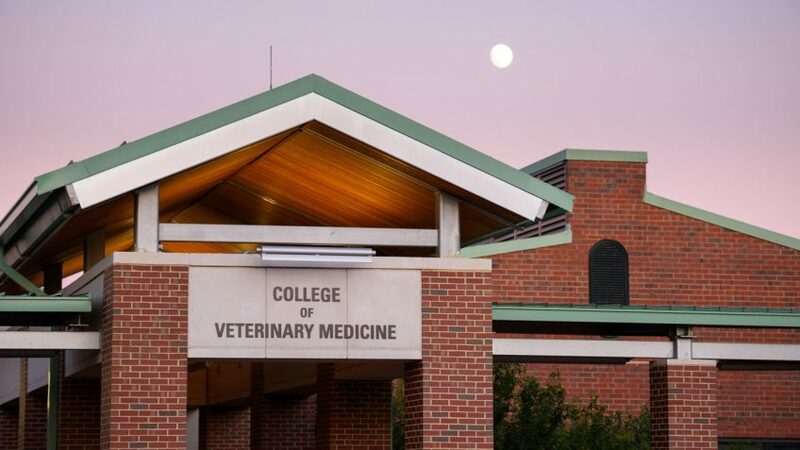 The first-ever medical education journal originating from a veterinary school has been released by the NC State College of Veterinary Medicine. Education in the Health Professions, launched Oct. 1 and available for free at ehpjournal.com, is a peer-reviewed compendium of multi-disciplinary health education research spanning the spectrum of medicine and health. Kenneth Royal, Ph.D., MSEd, assistant professor of educational assessment and outcomes. The journal was founded by Kenneth Royal, its editor in chief and CVM assistant professor of educational assessment and outcomes. “What tends to happen in medical education is each field is facing similar challenges, but we choose to tackle these problems individually as a medical field of specialty,” said Royal. “Just imagine what we could do if we could get educators from all the health professions together to share ideas on a common platform. We could effect change on a massive scale. Among the topics in the first issue of Education in the Health Professions: a review of active learning versus lecture debates; eight barriers to change that stymie innovation; robust methods for evaluating course and instructor evaluations; and an exploration of the prevalence of experimental designs in medical education research (Royal is a co-author on that last one). Research is authored by professors, clinicians and industry leaders and submitted papers are reviewed by an editorial board of experts in education and health fields. Authors retain the copyright for their work and are encouraged to share their work with others. Royal said most papers include a discussion of how the research can be applied to a variety of health professions. In a world of medical journals typically populated by dense research, Education in the Health Professions is flexible enough to bend in different ways. “We’re covering topics that most journals aren’t covering and providing perspectives that other journals aren’t providing,” said Royal. Royal is one of just a handful of veterinary school faculty members worldwide who hold a Ph.D. in an education-related field. One of the others, Regina Schoenfeld, is CVM’s associate professor of veterinary education and development. Royal, an internationally recognized expert in educational assessment and measurement, is a prolific medical education scholar. He has authored or co-authored more than 200 academic papers, more than half while at the CVM. Royal’s scholarship, often collaborative with CVM faculty, is a deep dive into every facet of medical education. 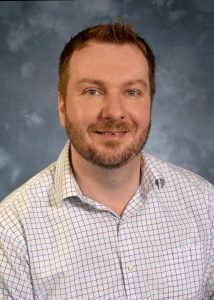 His research often covers the psychological, social, cultural and physical factors affecting how people learn, methodological techniques improving the measurement of student performance and academic policies related to fairness and equality. 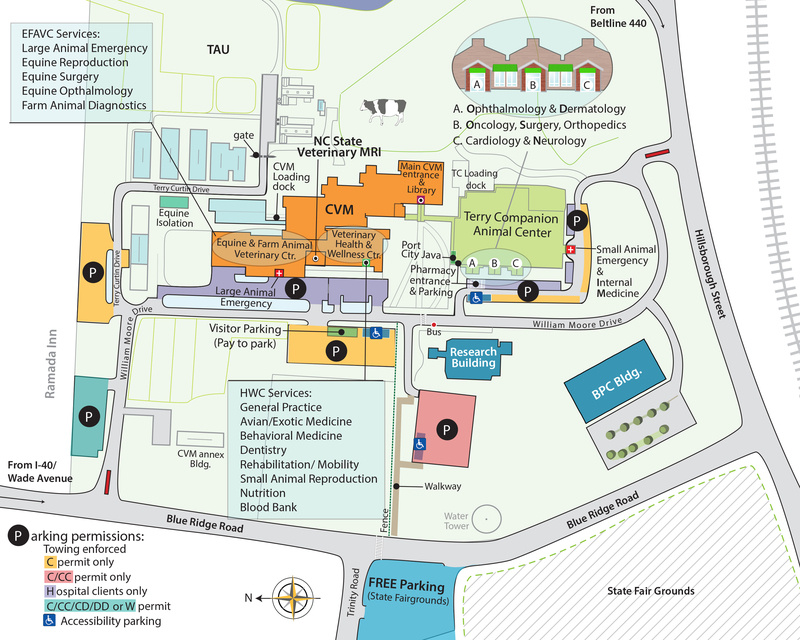 It’s work that both reflects and informs the unique and robust veterinary education offered at the CVM. Royal brings that same approach to Education in the Health Professions. He makes it clear that he’s a devotee of academic journals. He doesn’t read books for fun; he reads education literature. It’s those papers that inspire his own work, and it’s a combination of well-rounded research, careful introspection and new ideas from unexpected voices that guides Education in the Health Professions.